Phil Hawkins is a director. Phil Hawkins's recent filmography includes the movies The Four Warriors (2015) and The Last Showing (2014). As of 2018, Phil Hawkins has contributed to about 4 movies. Some of the most recent Phil Hawkins movies include The Four Warriors, The Last Showing, and Being Sold. The Four Warriors was released in 2015. 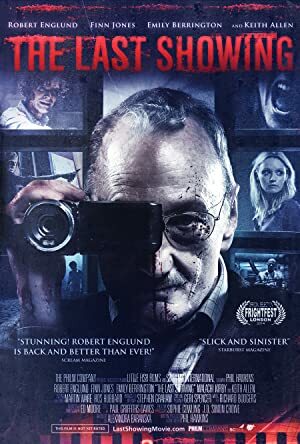 The Last Showing was released in 2014. 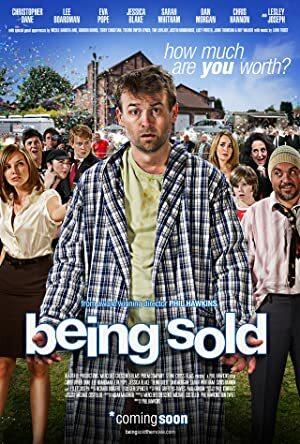 Being Sold was released in 2011.